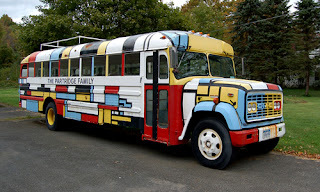 The Partridge Family is a TV series that was broadcast from September 25, 1970 until March 23, 1974 on the ABC network channel that is well known for its series like Greys Anatomy, and its reality shows like amreican’s got talent. The creator is Bernard Slade, a Canadian dramatic author. He is famous because he has partricipate to the production of bewitched. 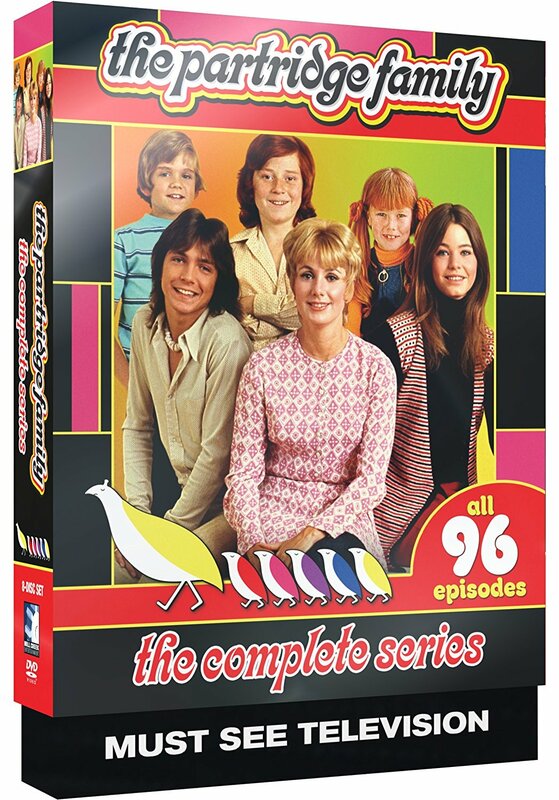 The series tells the story of a well-known American music group from the 1970s, the Crowsills, a beautiful family made up of the mother and her 5 children. They all live in South California, are crazy about music and would like to make a living of their passion. In the first episode, they compose a song in their garage that becomes a hit. 10-year-old Danny finds them a manager, renovates a colourful 1957 Chevrolet school bus with which they went to Las Vegas. That is how their musical career begins; we follow them during their trip. It is the same kind of series as The Little House on the Prairie or The Police Women. At first, it was the original family that was meant to play in the show, but the producer thought that the children were not good enough actors and that they were too old to play the characters as written in the script. But it may be the children that declined the proposition because the producer would replace the real-life mother of the family in the cast. As a result, Shirley Jones was cast to play the mother of the family, Shirley Renfrew Partridge. She is now 83 years old. Chris Partridge was played by Jeremy Gelbwaks, who left the series after the first season. Brian Forster played Christopher Partridge, nicknamed “Chris”, who replaced Jeremy for the rest of the series. He is now 56. 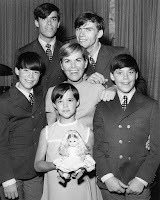 Suzanne Crough impersonated Tracy Partridge when she was 10, the little girl of the family. Crough died at age 59. Susan Dey played Laurie Partridge, when she was 17. She is the eldest girl. Danny Bonaduce played Danny Partridge, one of the kids, from the age of 11 to the age of 14. David Cassidy played Keith Douglas Partridge, Shirley’s eldest son. He unfortunately left us on November 21, 2017. Dave Madden played Reuben Kincaid, a friend and manager of the family.The family also had a pet dog called Simone. The channel decided to sell albums with the music records of the family but most of the cast members did not appear on the recordings; it is another group that sings and plays. 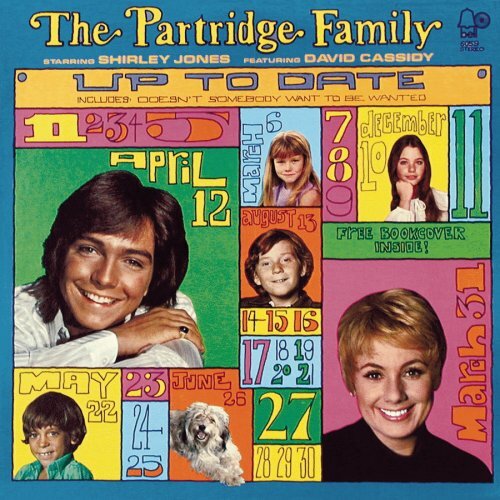 However, Shirley Jones and David Cassidy as the lead singers did appear. In the episodes, the other members lip-synced. Later, Dany built a solo career thanks to those songs. The Partridge family was so successful that they recorded ten studio albums. They were a “bubble-gum pop” group ( a type of music that targets the teeners) . One of their songs was a hit in the billboard hot 100, “I think I love you”. They won a NRAM (National Association of Recording Merchandisers) for the best-selling single in 1970 with the same song. They sold millions of records as a music group. 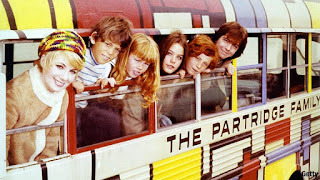 After the end of the serie, several new versions of “The Partridge family” were launched, but the most successful one is that of Nickelodeon in the 1990s. The digitial subchannel Antenna TV also signed an agreement with Sony Pictures Television to distribute the series. In 2013, Sony Picture Home Entertainment released the whole series on DVD. 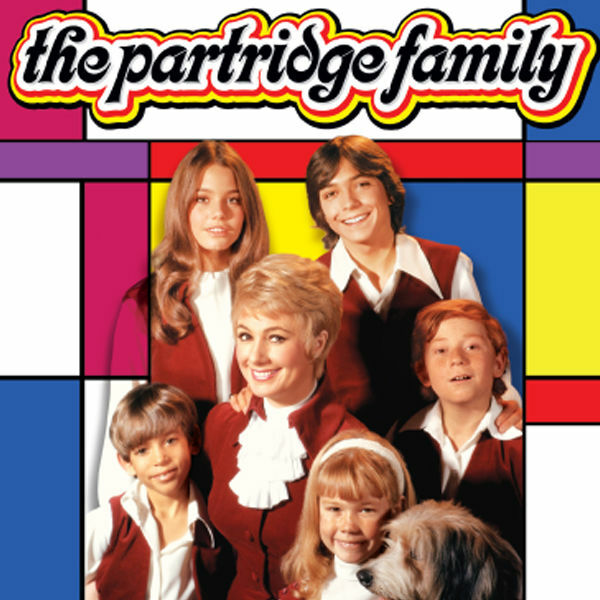 To conclude, the partridge family can be considered as an icon of anglophone culture because they were very famous, and they make some people grow. They are sometimes compared to The Beatles for us. We encouraged you to discover their songs and the series, it’s worth it! Ludwig Brennenstuhl, Anaëlle Mabille and Margot Lempereur.